Here is your OPPORTUNITY to own a 5th Floor END UNIT in Cinnamon Beach's SIGNATURE BUILDING 500. 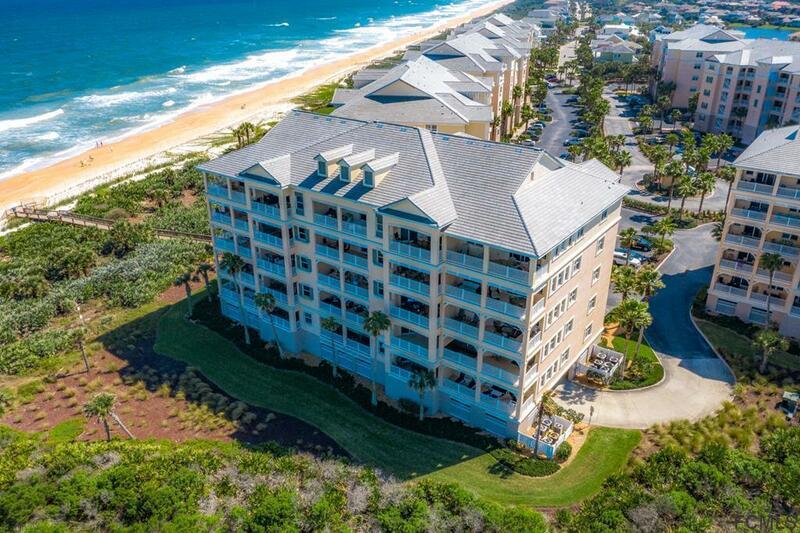 This building sits on THE OCEAN COURSE hole #8 Par 3 green overlooking the ATLANTIC OCEAN. 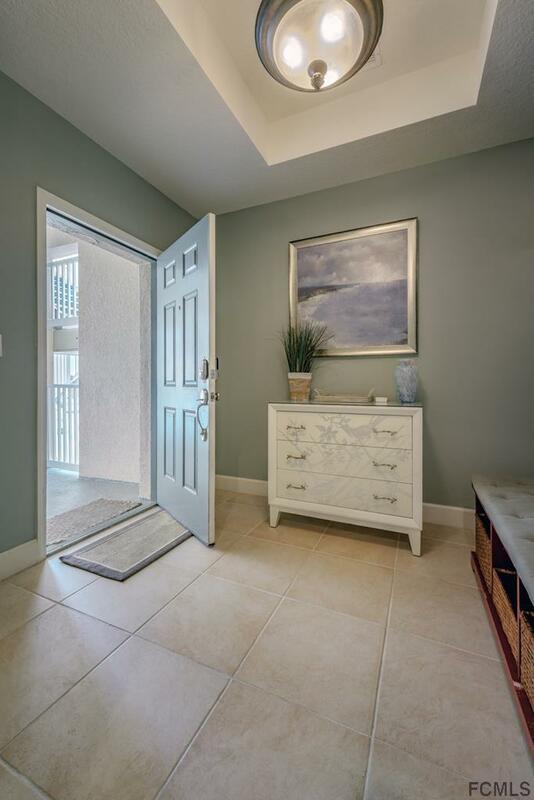 Interior features include 3 Bedrooms and 3 Full Bathrooms, CROWN MOLDING, 9'8 Ceilings, STAINLESS APPLIANCES, GRANITE COUNTERTOPS in kitchen and bathrooms, PLANTATION SHUTTERS, UPGRADED LIGHTING FIXTURES, 55 ULTRA HIGH DEF TV IN MASTER BEDROOM & 65 ULTRA HIGH DEF TV IN LIVING ROOM, DESIGNER PAINT COLORS, AND FURNITURE. 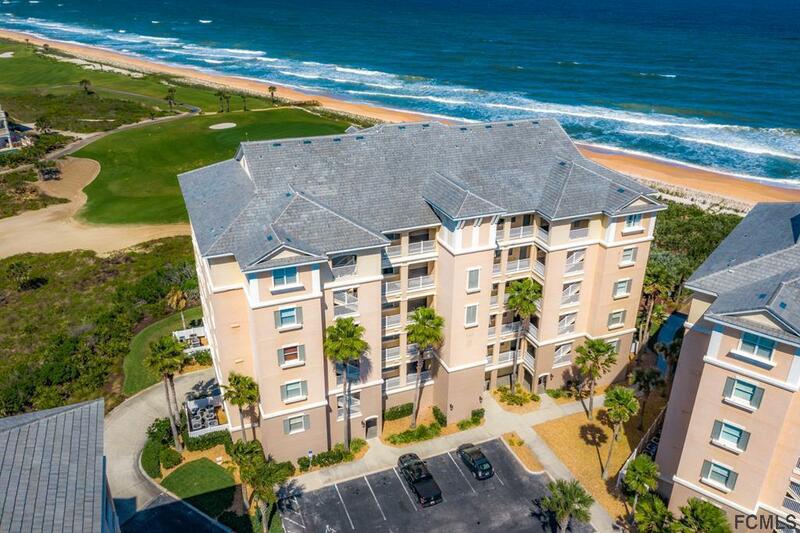 This condo holds the top DIAMOND RATING with VACATION RENTAL PROS and produces GREAT INCOME. It's being sold TURN KEY!! The Cinnamon Beach Community offers 2 Private Beach Club areas with a seasonal bistro restaurant, swimming pools, fitness room, game room and beach access. 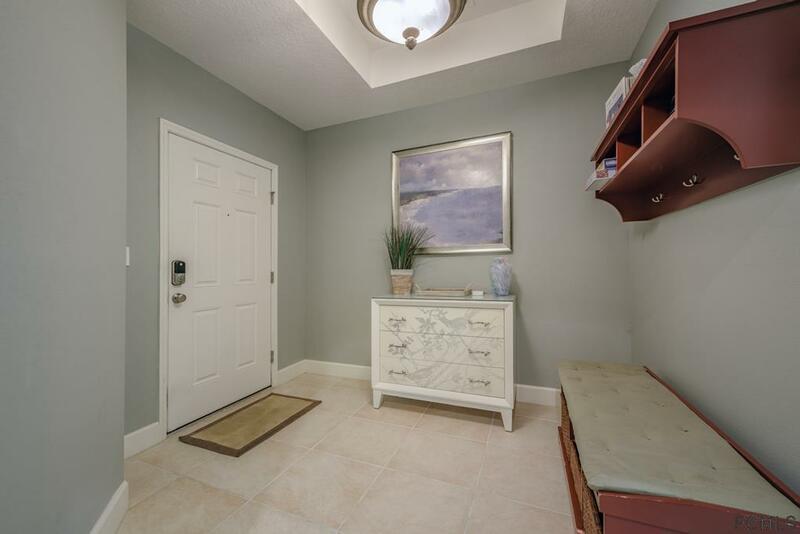 Schedule your showing today to view this SPECTACULAR CONDO!